WHAT SETS TSI PRODUCTIONS APART FROM THE REST? Friendly service, unobtrusive style filming, unbeatable quality, three week turnaround time, personalized soundtracks, and 10 years experience providing high quality videos to satisfied people. 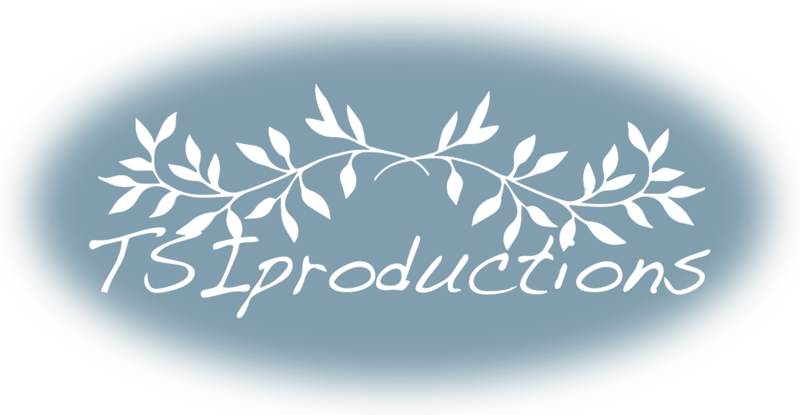 WHAT IS TSI PRODUCTIONS STYLE? Beautiful cinematic music is used to create the mood of your wedding video. With multiple cameras, the goal is to capture many different angles, without getting in the way. You might be surprised by how obtrusive some cinematographers can be. It is gratifying to know that while we captured every moment of the wedding, the bride was not bothered or distracted by the filming. You should be able to enjoy your wedding and not worry about the cameras. On average, the highlight film is 5-10 minutes in length. Most of our full length wedding films are 30 minutes to 1 hour long, depending on the length of the ceremony and reception. CAN I TRUST TSI PRODUCTIONS? TSI Productions is professional and does everything we can to satisfy our clients every single film we do. After your special day we download all the footage we capture to a dedicated hard drive. We also keep a copy of everything for at least one year.